Have you ever eaten at a restaurant with anyone in law enforcement? Chances are you may have noticed they will always sit in a position that offers an unhindered view and put their back to a wall. After extensive training and years of experience, this practice becomes habit. Being on constant alert to the surrounding environment becomes second nature. This awareness provides a continual sense of control as they most likely will not be surprised if a situation occurs. But does this sustained vigilance come with any negative affects? The answer is yes. 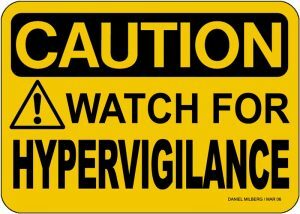 Health concerns, relationship struggles, and job performance can all suffer from an officer who is hypervigilant. If you walk around all day looking down dark alleys for the boogeyman, eventually you will see him. Many officers come across as paranoid or automatically assuming the worst of people but usually with good reason. Day after day of interacting with people who lie to you causes your line of thought to change. Having to always assume someone is determined to hurt you causes how you interact in all settings to change. As a law enforcement officer, you size people up as soon as you lay eyes on them. What weapons could be hidden in their coat, pockets, or purse? Some people might think an officer’s behavior is downright odd but it is learned from a necessity to always assess risks. Police officers learn to see the world from a threat-based perspective, even off duty. If an officer greeted everyone with open arms and an unassuming attitude, most likely the officer would end up injured or even dead. Many of the people that law enforcement interact with are in a desperate struggle. Whether it be drugs, stealing, or any number of criminal activities, many criminals are desperate. Hence, they will react like a cornered animal and fight with whatever means to escape. An officer can still have sympathy for people but must maintain a heightened level of awareness. 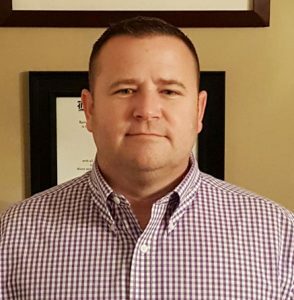 Per Dr. Kevin Gilmartin, police officers are in a constant state of hypervigilance, starting with initial training¹. From the first day on the job, officers are confronted with volatile situations. They must enter every scene with the highest level of suspicion; for their sake and for those around them. And unlike the sirens in their cruiser, there is no off switch. An officer will carry that hypervigilance around with them always. Most of their life events will be experienced through that lens of scrutiny. of many. Any human is capable of anything at any given time. 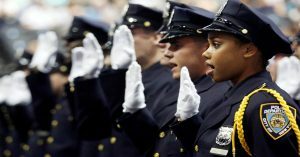 Police officers must stay alert and not make deadly assumptions. What happens when the shift ends and the officer heads home? Are they able to suddenly turn off that hypervigilant state of mind? No. 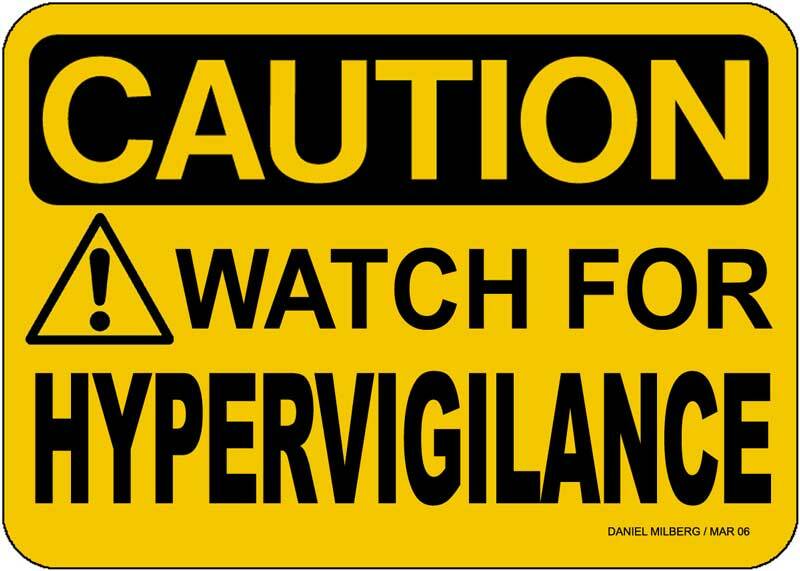 Over time, this hypervigilance can cause health issues such as hypertension, heart disease, depression, paranoia, and sleep disorders. Some will keep themselves just out of reach, on the perimeter of life². Relationships can suffer as spouses may feel they are always kept at arm’s length. Teenagers may feel they are constantly being interrogated or treated unfairly, based on “what-if” scenarios. Doubt and paranoia can creep in, causing an officer to question every event in every aspect of their life. Hypervigilance can rob people from enjoying the most special parts of life. Being in constant fear can make a trip to the park with kids a nightmare. An anniversary night in a big city can be ruined by constantly discussing the bad scenarios that could occur. And being hypervigilant, although beneficial and necessary at times, can cause physiological stress on the body systems, especially the heart. It can lead to a state of depression or feeling that everything in life is tainted by the negative. And it can also lead to mistakes³. The mind and body become exhausted staying in this state constantly. Being in law enforcement is not getting any easier. It seems daily that attacks on officers are becoming more frequent and more brazen. It is a necessary part of the job to stay in a constant state of awareness. Your safety and the safety of others depends upon that awareness. But you are more than the uniform. And life is more than the horror you are a witness to everyday. Take the time and make the effort to accept the fact you cannot control every moment, every scenario, and every outcome. Do not let the threat of evil rob you of enjoying the good and wonderful in life. Relish the time spent with family and friends. Realize that the moment you are in is the only moment any of us truly have. No one is guaranteed a minute more. If you find yourself starting down a spiral of constant fear, negativity, or heightened sense of alertness, please talk to someone. Don’t shrug it off and say it just comes with the territory. Your life, your family, and your career are too important to let a constant fear of the unknown rob you of the joy at hand.